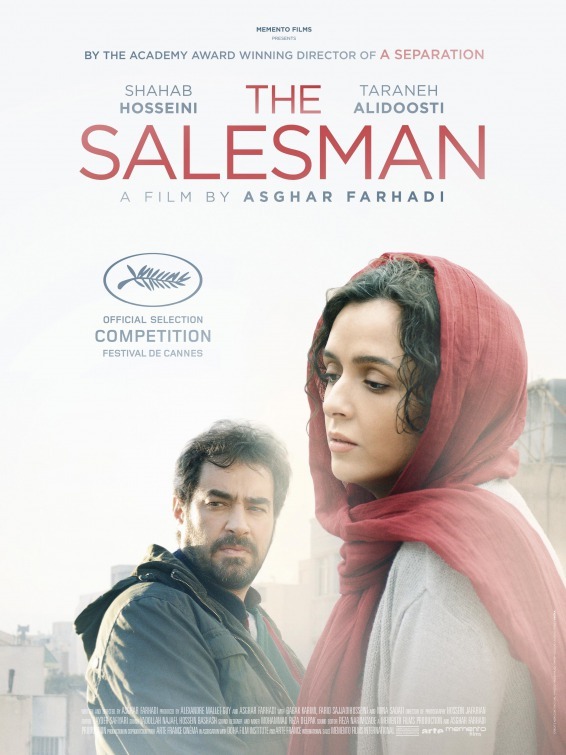 Ranaa (Taraneh Alidoosti) and Emad (Shahab Hosseini) are not only a couple, they also work together on a play – Arthur Miller’s Death of a Salesman. When they have to move house, they move into an apartment a friend of theirs had rented out, but needs new tenants for. Ranaa and Emad move in, despite being a little weirded out by finding the previous tenant’s stuff still in the apartment. Then Ranaa spends the night in the apartment on her own and is assaulted and raped by an intruder, turning both her and Emad’s life upside down. Forushande comes highly recommended and lauded, but unfortunately it didn’t work for me. I couldn’t go along with the story that centers the men and throws the women under the bus.